We’re 15 years old! 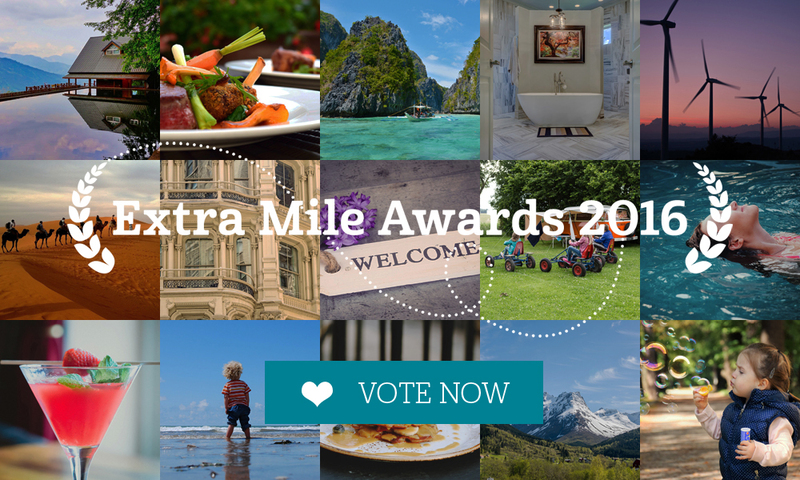 And as well as eating lots of cake, we’re celebrating by launching our inaugural Extra Mile Awards. We’ve discovered many unforgettable places to stay over the last 15 years, and the awards will celebrate those which really do go above and beyond to give their guests the very best holiday. 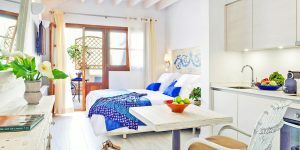 All offer something truly innovative and extra special, be it a magical bathing experience, a standout breakfast, an out-of-this-world kids’ activity or incredible hosting. VOTE HERE for your favourites (you don’t need to have stayed to vote – just pick the places that tickle your fancy) and you’ll be entered into a draw to win a £500 i-escape voucher to put towards your next stay (maybe at one of these winning hotels). You can vote in as many categories as you like, and if you share your vote on social media you’ll get double the chance to win. 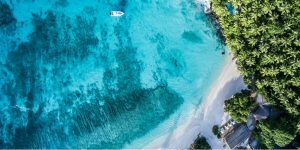 Good luck – and may the best hotels win!